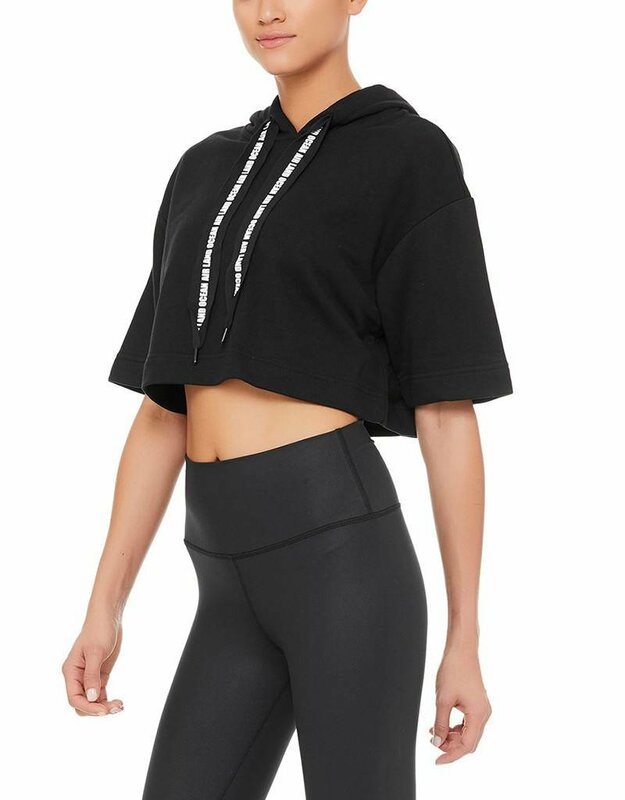 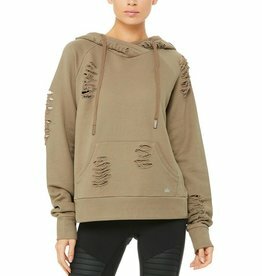 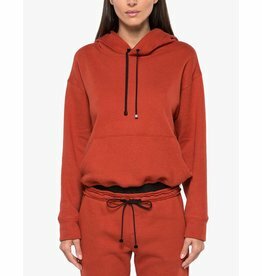 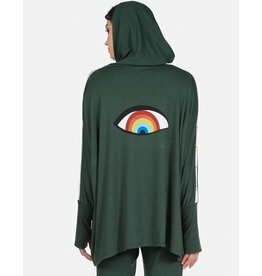 This hoodie pairs perfectly with all your high-waist leggings. 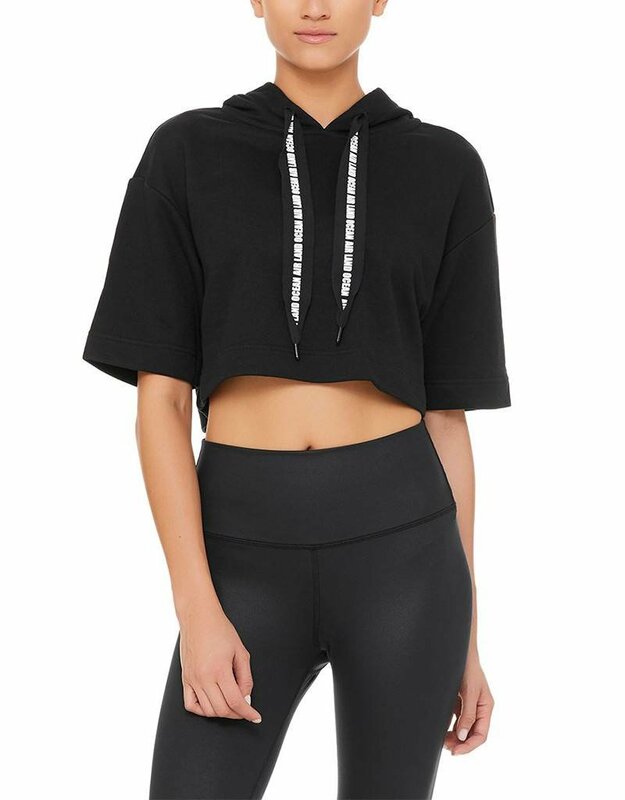 The Air Land Ocean Short Sleeve Crop Hoodie is cut from comfy French terry, complete with a hood and relaxed, cropped, drop-shoulder silhouette for extra versatility. 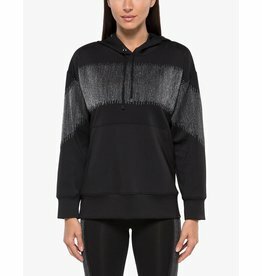 Air Land Ocean graphic on drawcords give it a street-ready edge… and remind that Alo is named for Air Land Ocean.